The European voyages of discovery ushered in a new age of history. This was the first truly global age when ships from Europe sailed the earth's oceans and brought together the "Old" and "New" Worlds. The impact: populations in the Americas were wiped out and replaced by newcomers, trade boomed, and people started growing and eating new foods. In the 100 years that came before Christopher Columbus' voyage to America, Europe would not have won the "Most Likely to Conquer the World" award its senior year. In fact, Europe remained unlikely candidates for worldwide exploration for a long time. The Chinese possessed the wealth and the seafaring skills to explore, but they had little interest in the world outside of China. The Arabs and other Islamic nations also had wealth and skills, but they expanded into territories that were next to them and not across uncharted oceans. When the Muslim Ottomans took control in the Middle East and disturbed overland trade routes, both Spain and Portugalsent explorers to look for new ocean routes to the spice-growing lands of Asia. While Spain stumbled across America, Portugal opened a southern trade route to Asia by sailing around Africa into the Indian Ocean. European nations went from being a collection of medieval states to the world's most dynamic civilization armed with advanced ships and weapons. From this point forward, Western civilization and world history were bound together. 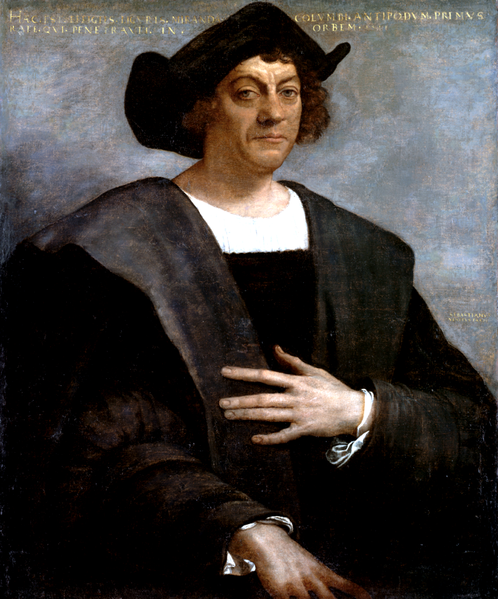 When Columbus and his 3 small ships arrived in the West Indies on an October day in 1492, they set in motion a chain of events that changed life in the Americas and in the world. 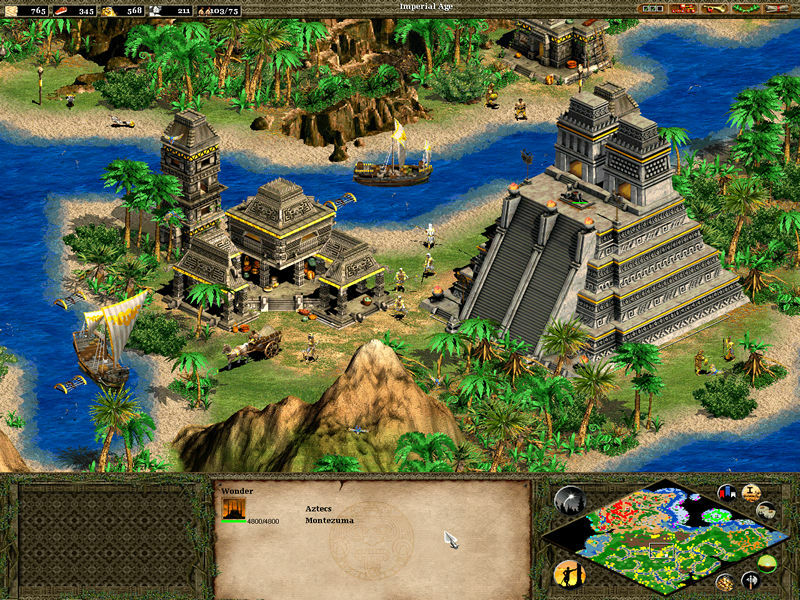 The great Aztec and Inca civilizations soon perished, conquered by Spanish conquistador (adventurers) seeking the 3 Gs (gold, glory, and God). 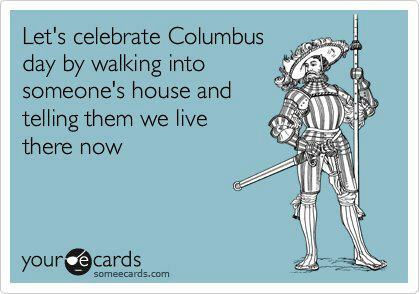 The Native Americans had no weapons to match Spanish swords, guns, and cavalry. Between 80-95% of the Americans died and were replaced by immigrants from Europe seeking new opportunities and by immigrants from Africa who arrived in chains. Gold and silver taken from the Americas made Spanish and Portuguese kings rich and powerful. Because Europe and America developed in isolation from one another for thousands of years, they had different plants and animals. 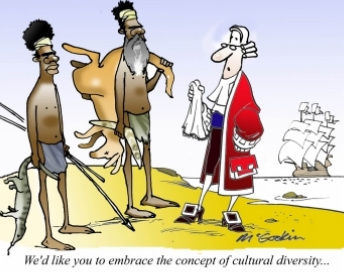 After Columbus connected the two landmasses, an exchange of products began: the Columbian Exchange. Corn and potatoes from the New World had a big impact on Chinese and European diets, leading to large population increases in both places. From Europe, America acquired wheat, oats, barley, grapes, rice, and sugarcane—all of which began to dot the landscape. Domesticated animals like horses and cows from Europe also revolutionized life in America. From 1400-1763, European imperialism took the form of colonial expansion. Rather than one country trying to unify the known world (as had happened during the days of Rome and Alexander the Great), the competing empires established political control over different territories in South and Southeast Asia and in the "New World" of North and South America. Imperial systems were organized according to the doctrine of mercantilism, an economic system in which colonies were established to supply the mother country ("Mom") with materials and markets in order to reduce its dependency on other nations. European colonies developed in a distinct way. The Spanish established authoritarian regimes in Mesoamerica (Mexico and Central/South America) and imposed strict controls over the natives. 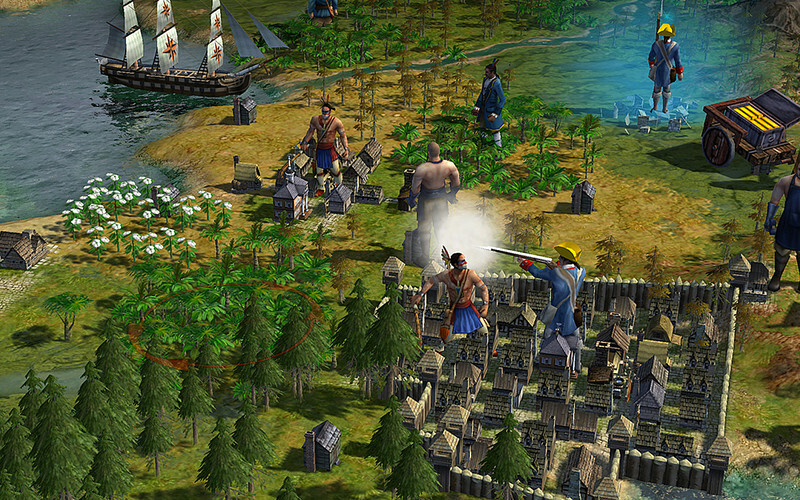 The Dutch and French created fur-trading empires in North America in which natives kept their lands and autonomy. The English operated settler-colonies, which were populated with European migrants and African slaves. 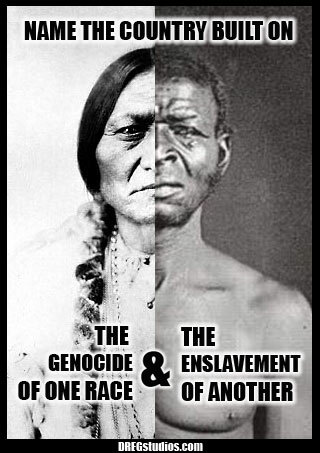 The English excluded Native Americans and pushed them further west, establishing a blue print for the future. 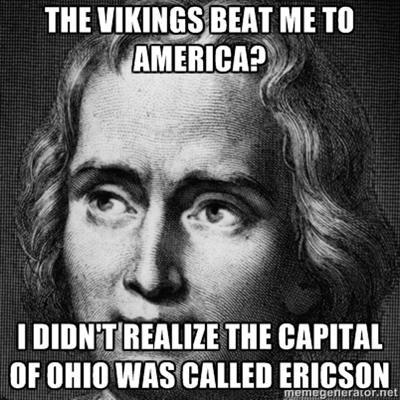 Two centuries after 1492, the number of European nations with colonial possessions in America dwindled due to conquests by rival nations. By 1700, England had pushed the Dutch out of North America, and in 1763, England and Spain divided the French Empire in North America. Shortly thereafter, the 13 English colonies on the mainland of North America revolted and became the United States of America. Three decades later, many of the colonies controlled by Portugal and Spain also gained their independence. 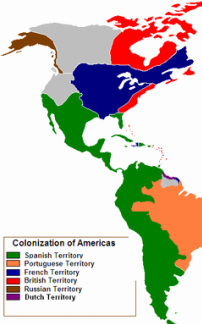 By 1820, few European colonies remained in the Western Hemisphere. stockholders shared in the profits. 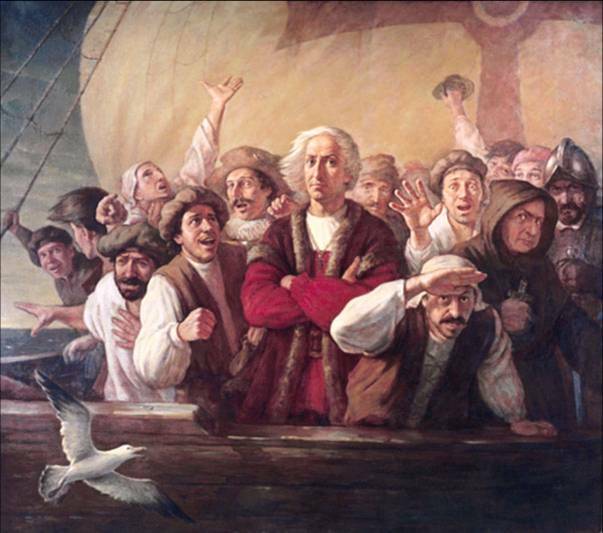 Most voyages succeeded, and many investors made good money. (Our stock market operates in a similar way today.) 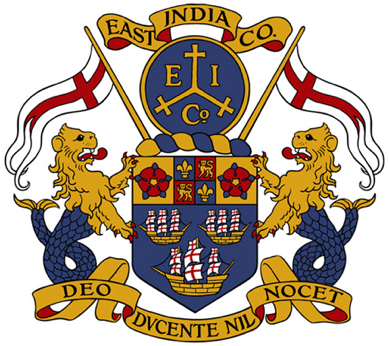 The British East India Company was the most successful and traded mostly with India. Joint stock companies promoted the rise of an economic system called capitalism. Capital is wealth such as ships, factories, or money. Under capitalism, people are free to own capital and make their own decisions about how to use it. 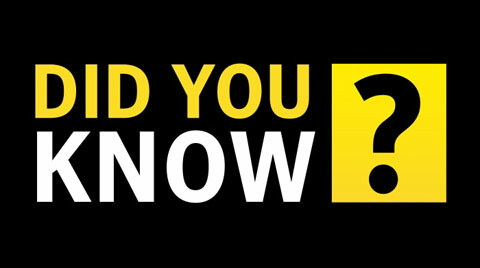 Since joint stock companies were chartered by governments, they were a form of state-sponsored capitalism. producers. But with companies focused on making the most profit, capitalism can harm people. The African slave trade was an example of that. battle. 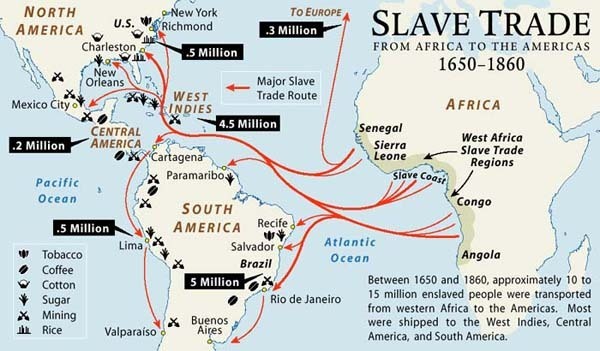 As the slave trade grew, Africans began kidnapping other Africans and selling them to slave traders. 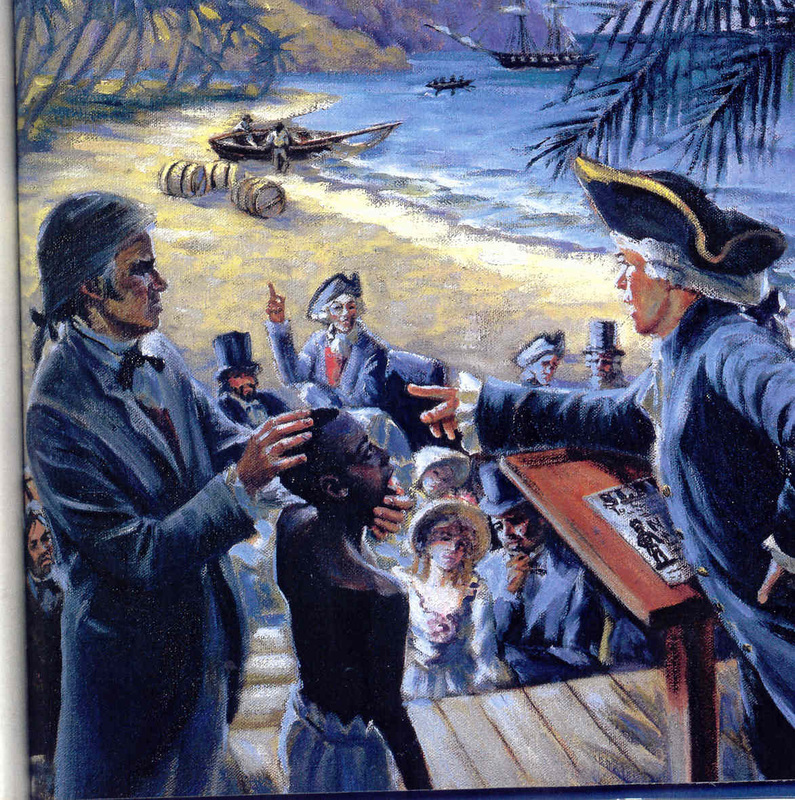 Virginia imported the first African slaves in 1619. Beginning around 1675, both Virginia and Maryland began bringing over huge numbers of African slaves. In fact, by 1690, black slaves outnumbered white servants in those colonies.